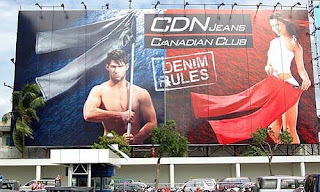 I have a huge new billboard advertising Canadian Club Jeans. 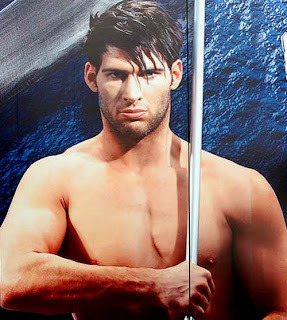 I was sent to Sanya, China to represent the United States at Mr. World. It is a real honor to be Mr. USA.